April is upon us with Easter just around the corner. We’ve still got availability for last minute Easter breaks – great if you want the kids to blow off some steam or if you just hanker for a quiet week away. We’ve also got some amazing special offers, so take a scroll through and see if there’s anything available that will tempt you. 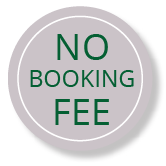 Don’t forget that we visit all our properties to ensure they meet our standards and we don’t charge booking or administration fees. Many of you will have noticed that we’ve done a bit of a Spring cleaning! We hope you like the new look and we look forward to bringing you some new features in the coming months that will make it even easier to find your ideal Scottish holiday cottage and book securely online. We know that many of you like to search on a map for cottages and we’ve reintroduced a dedicated page that allows you to see where all our cottages are across Scotland in one easy view. See our Find a Holiday Cottage on a Map page for what we’ve come up with – zoom in and clcik on any cottage for more information. We’ll be adding the usual filters and adding more information to the pop ups soon so keep an eye out for improvements. This property is simply amazing. You don’t have to take our word for it, it was featured on the More 4 Impossible Builds program, and you can see why. Situated in the North West of Scotland’s Assynt region, it provides incredible views from a stunning location. 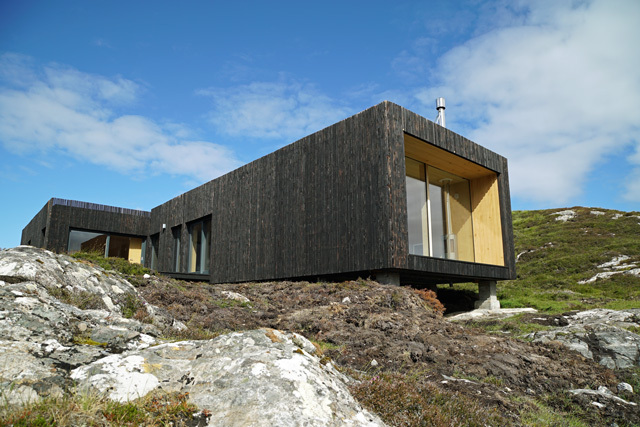 Cala couldn’t be further away from the traditional holiday cottage, but it still blends in with the landscape with its charred Larch exterior. Cala provides all the facilities you’d expect from a modern holiday rental, but if you’re relying on technology to provide entertainment you might be missing the point. Assynt is all about the scenery, but there are other attractions that might tempt you away from the cosy wood burner or rugged hills. Some enterprising locals have set up small attractions that are within a reasonably short drive and it’s certainly worth exploring to find out what Assynt has to offer. If you are looking for a relatively remote holiday cottage in some incredible scenery, some of the best Scotland has to offer, Cala might be for you.